Amazing views along with a perfect location and perfect floor plan. Master Bedroom and guest bedroom downstairs along with a game room with a bar and a media room. Great for entertaining and comes with a builder warranty. The best contemporary builder in San Antonio completed this home in February 2019 and will not last long now that it is only now ready for immediate move- in!  I am interested in 7211 Bella Rose, San Antonio, TX 78256 (Listing ID # 1320806).